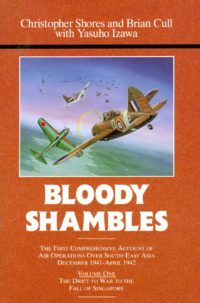 Categories: Aviation, Battle of Britain, WW2. 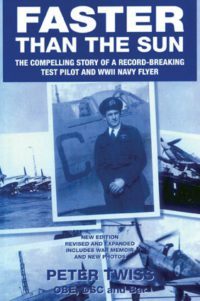 Tag: Spitfire. 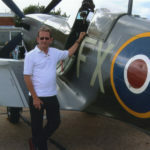 Andy Saunders relates the fascinating story of the recovery of this Battle of France Spitfire Mk1 from the sands of Calais during the early 1980s and its subsequent return to the UK for rebuild and restoration to flying condition. 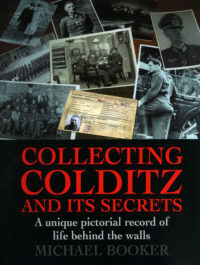 The full history of the airframe from the factory to loss, the aeroplane’s operational history with 92 Squadron and the story of the pilots who flew it during its career are also told, as is the unfolding saga of its restoration and return to air – detailing its progress through the workshops right up to the first flight in 2011. Upon completion P9374 will be the earliest mark of Spitfire flying anywhere in the world. 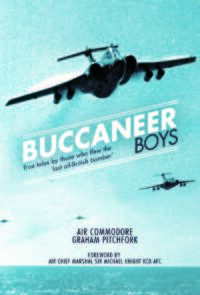 It is also intended that this landmark aeroplane will grace many major airshows into the foreseeable future. 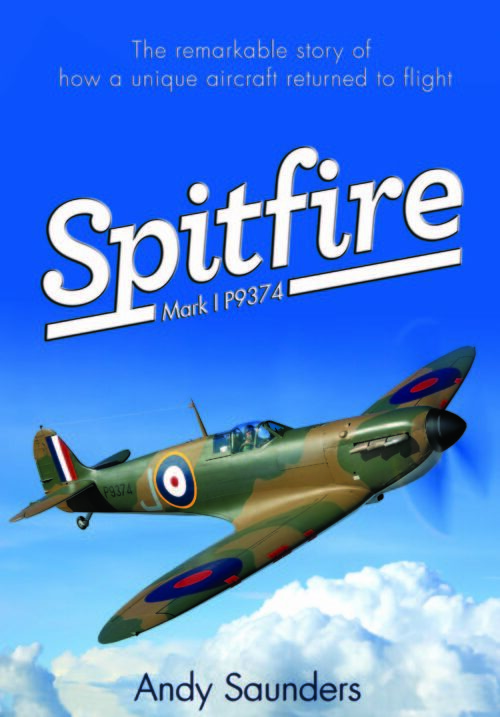 Be the first to review “Spitfire Mark I P9374” Click here to cancel reply.